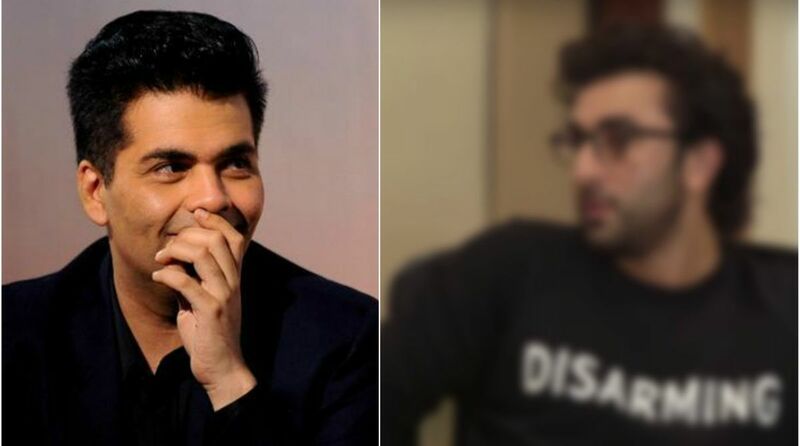 Home / Entertainment / Bollywood / Karan Johar reveals his all-time favourite actor, and it’s a Kapoor! Any guesses? Karan also had words of praise for some of the newcomers. “I really think that Ishaan Khatter is very talented”, says Karan Johar.